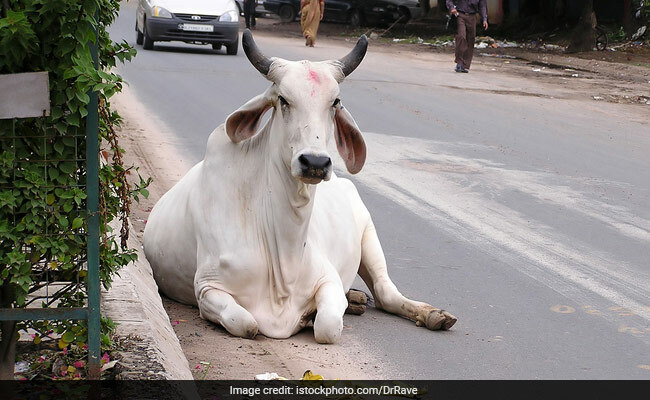 Dr. Harshvardhan said said his ministry has taken up research to establish the benefits derived from 'Panchagavya' in a bid to "settle controversies" over the benefits of cow milk and urine. Panchagavya is a concoction prepared by mixing cow dung, cow urine, milk, curd and clarified butter. Beijing: India is carrying out a verifiable scientific research to establish the benefits derived from 'Panchagavya' which also has medicinal values. 'Panchagavya' is a concoction prepared by mixing five cow products -- cow dung, cow urine, cow milk, curd and clarified butter 'Ghee'. It is used in some traditional Indian rituals. Dr Harsh Vardhan, the minister of science and technology who attended a clean energy ministerial meet in Beijing, said his ministry has taken up research in this field in a bid to "settle controversies" over the benefits of cow milk and urine. The visiting minister said his ministry has asked scientists to come up with verifiable findings. He told media here last night that scientists are working to validate 'Panchagavya' efficacy. "If you have to talk about it to the whole world, even for 'Ayurveda', we know it is well defined and good and people can live for hundred years, but we have to scientifically validate it to prove it to the rest of the world. "For 'Ayurveda' also, our laboratories in Jammu are doing this. When we established 'AYUSH' (ministry). We have put in Rs 5,000 crore for the ministry and there is a lot of scope," the minister said. "If you say anything spoken by someone about importance of cow milk, or the 'Panchagavya', you will be surprised very senior scientists in IIT Delhi and all across the country are working on this issue and the importance of cow is well established in our literature and well proven," he said. About the Paris climate deal, Vardhan, who is also the environment minister, said India would fulfil its climate change commitments under the accord and derive 40 per cent of its energy from non-fossil fuels by 2030 regardless of the US decision to pull out of the agreement last week by US President Donald Trump.